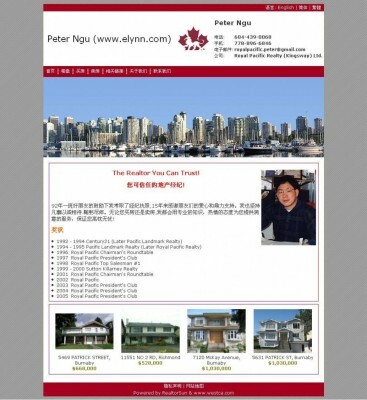 As the largest Chinese portal website in Canada, Westca.Com provides powerful business website system (RealtorSun System) for Real Estate Industry based on its strong combination of advanced web development technology and years of web design experience in large scale website. 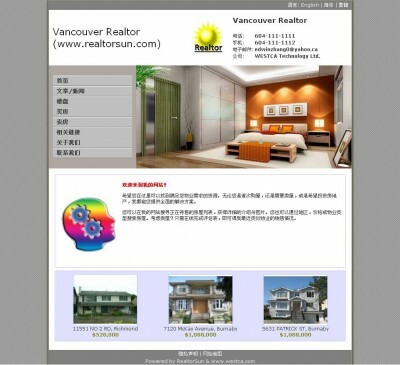 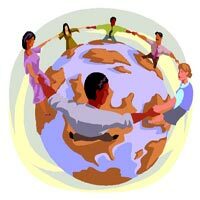 RealtorSun System Supports three kinds of languages in English, Simplified and Traditional Chinese. 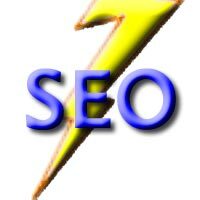 It offers a one-stop web solutions including domain name registry, website hosting, website construction, Content Manage System and a series of useful functions. 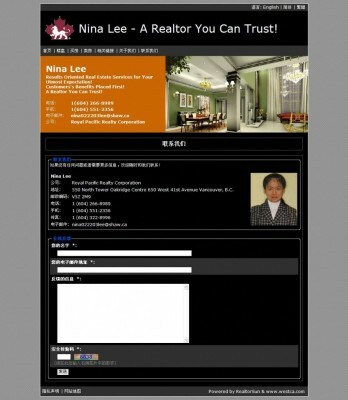 Please visit sample website: www.bestrealtornina.com to get to know what a professional Realtor website that RealtorSun System can do for you!